I just love this line! Jace says it in the City of Bones by Cassandra Clare. 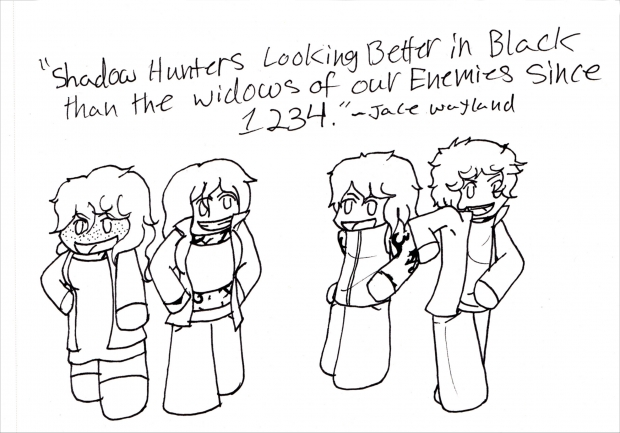 So I figured I draw the New York Shadow Hunters!